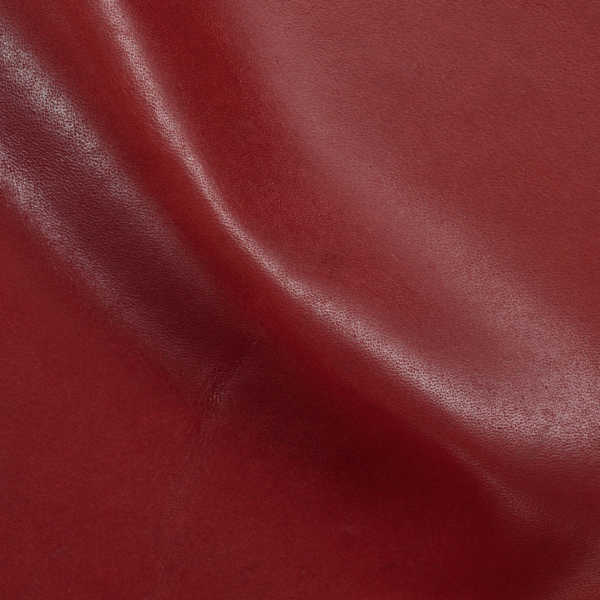 Cortina’s Stonewash begins with the finest, aniline grade South German bull hides, meticulously selected for their tight, firm hand and beautiful, full grain. The hides are then vacuum dried, a process which adds density to the leather and creates a silky-smooth texture. A careful hand polishing then enhances the sheen. There is no topcoat applied to the surface, resulting in a classic naked, pure aniline, transparent finish that allows the natural characteristics to be evident. Stonewash will develop a patina over time and age gracefully in response to everyday use. Note: Environmentally friendly Stonewash is lead-free, emits low VOCs and has achieved an Indoor Gold Advantage certificate from SCS.